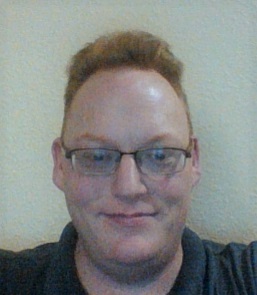 Tutor Profile - Matt S.
Bio: I am a federal statistician who never learned to stop learning continually, earning masters in cyber-security and statistics, bachelors in business and numerical analysis, and a certificate in infrared technology just so I could play with lasers. I have tutored mathematics to anyone who asked since I was eight and quickly discovered that intangible symbiosis of a student and teacher growing their understanding of a subject simultaneously – obviously a self-feeding cycle that ingrains itself insidiously. I smack little blue balls just to make a point, sing barbershop badly, checkmate with a pawn, and divide by zero with impunity. My goal is to be devoid of all normality whatsoever (not easy for a stats geek), and I will do my best to help you reach yours. So, maybe we can brighten each other’s day! Experience at High Performance Tutoring: Matt has worked at High Performance Tutoring for 11 months and has helped 19 of our students learn effectively, build academic confidence, improve grades, and raise test scores. Matt is highly knowledgeable, great at teaching, has a wonderful personality, and has proven over time to be very reliable.